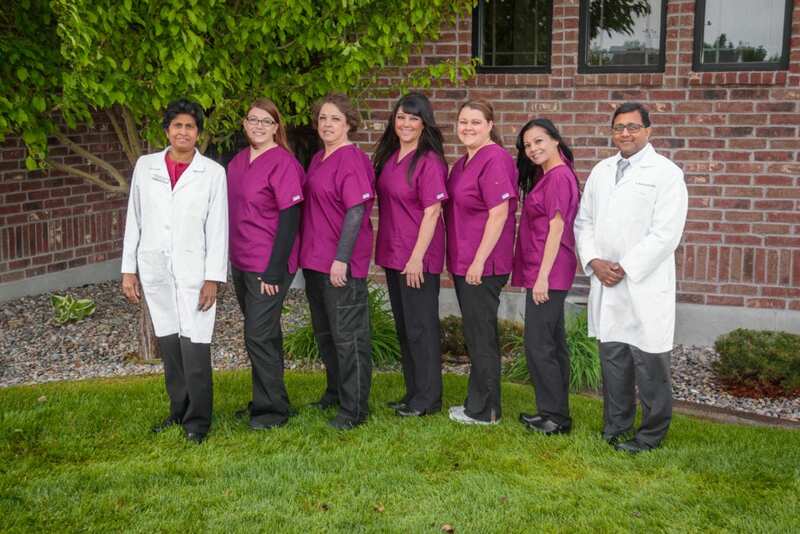 Our Nursing Staff at Arthritis Specialty Center consists of experienced, dedicated and caring medical professionals. 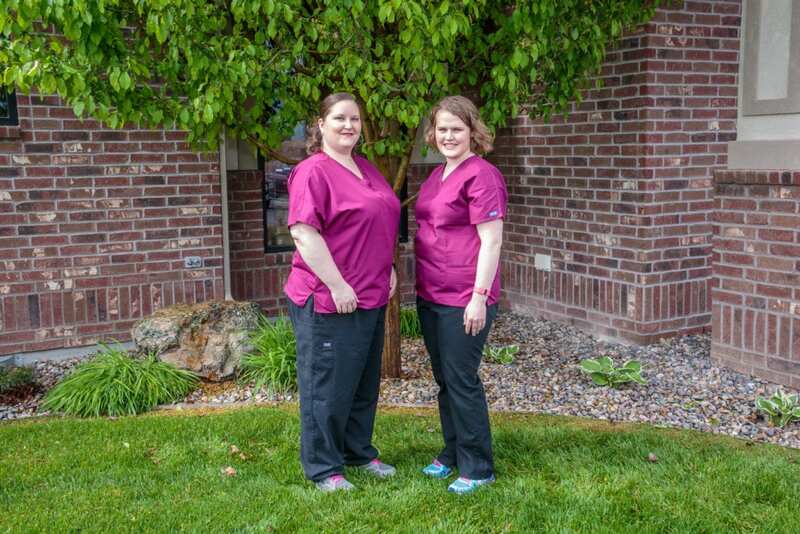 They work closely with our providers to ensure optimal patient care. 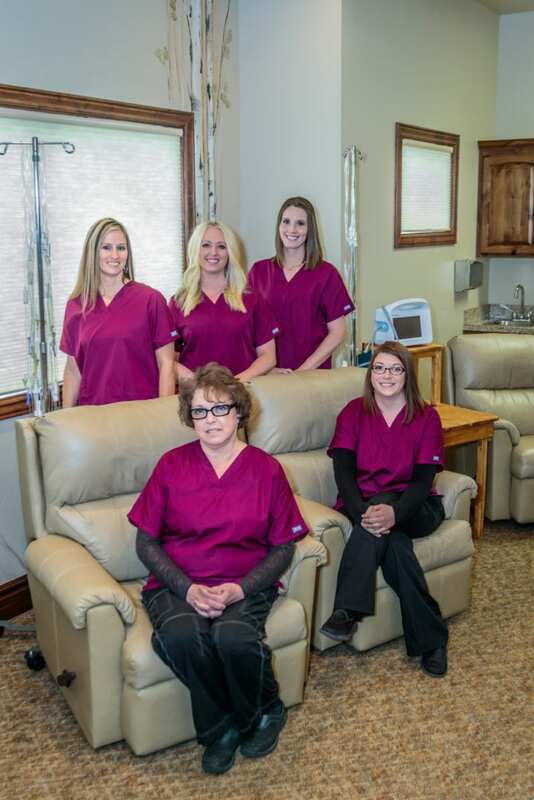 Our Infusion Nurses at Arthritis Specialty Center consists of dedicated, caring medical professionals who have years of experience in Infusion Therapy they work closely with the patients and providers to ensure optimal patient care. Our Lab technicians at Arthritis Specialty Center work behind the scenes to exam what is going on with our patient’s at a microscopic level. Our Lab is always working to provide results in a timely manner; which then helps our Physicians & Physicians Assistants to determine the best care for our patients. 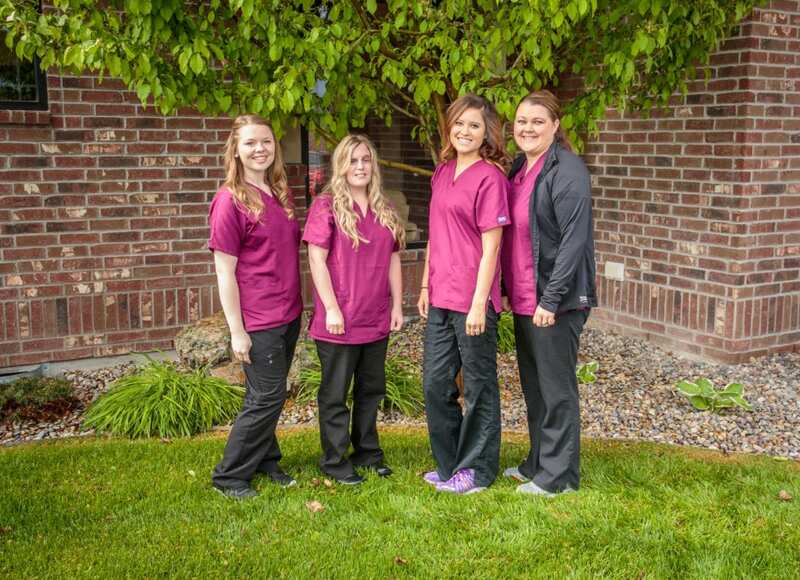 Our Billing Department is full of friendly staff who are available to help our patients understand their insurance benefits and provide financial arrangements when needed. Our Front Office staff has been trained to multi task in a fast paced office. Where they greet our patients with a caring and compassionate understanding of each individuals needs. To maintain a highly functioning practice, there are many people performing a variety of functions to provide an optimal experience for our patients. 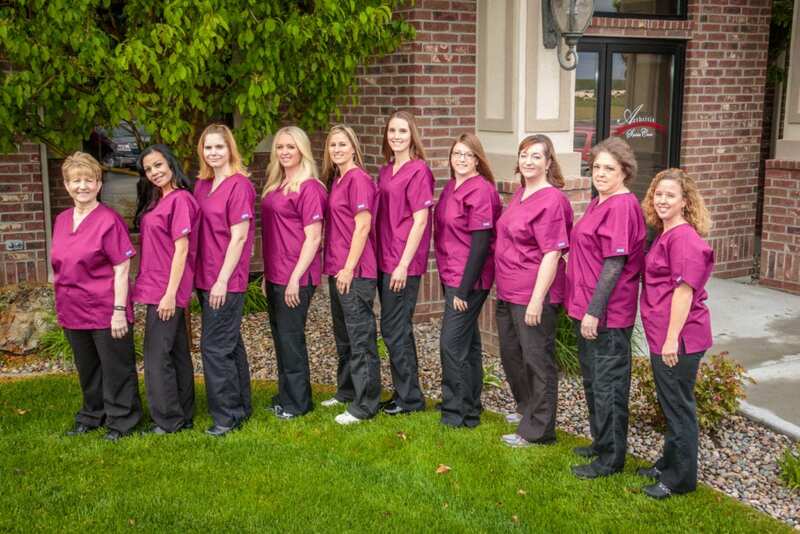 The Arthritis Specialty Center administrative staff, led by these individuals, work hard behind the scenes to ensure all the processes and paperwork are properly operating. With so many detailed procedures and policies to follow, they work diligently to keep the flow of business optimized.